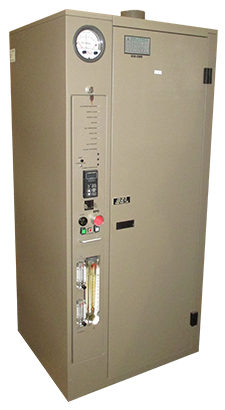 The Controlled Decomposition and Oxidation (CDO) system is a hybrid burn/wet unit originally offered by Delatech, however the product was later acquired by ATMI and subsequently by Metron and Applied Materials. Currently the CDO is manufactured in Taiwan. The CDO is commonly used in a range of environments from University Labs to full-scale Semiconductor Fabrication plants. It has maintained its popularity and feasibility in smaller facilities due to its electrically fired combustion chamber, which unlike other hybrid burn/wet systems, does not require or consume fuels. 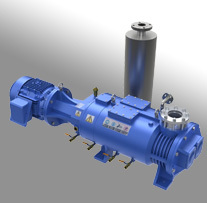 The CDO can be configured with 1-4 inlets and can handle up to 200 SLM of process gas flow. It is typically integrated into the parent tool or chamber’s control system to ensure the unit is online when abatement is required. 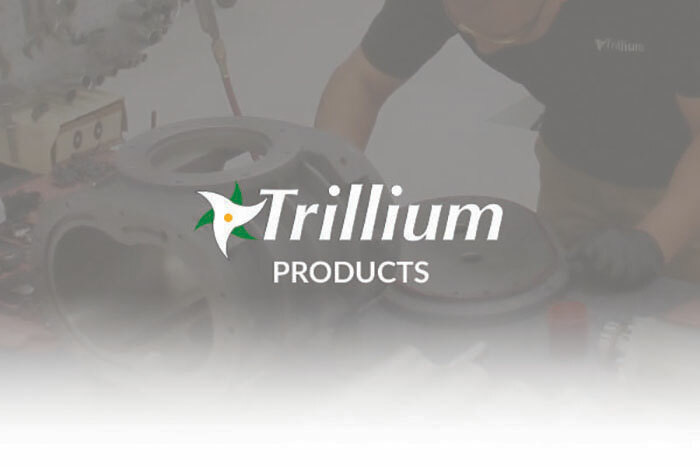 Trillium provides end users with refurbished CDOs, spare parts and on-site service to improve system reliability and uptime. The following models of refurbished CDOs are available.